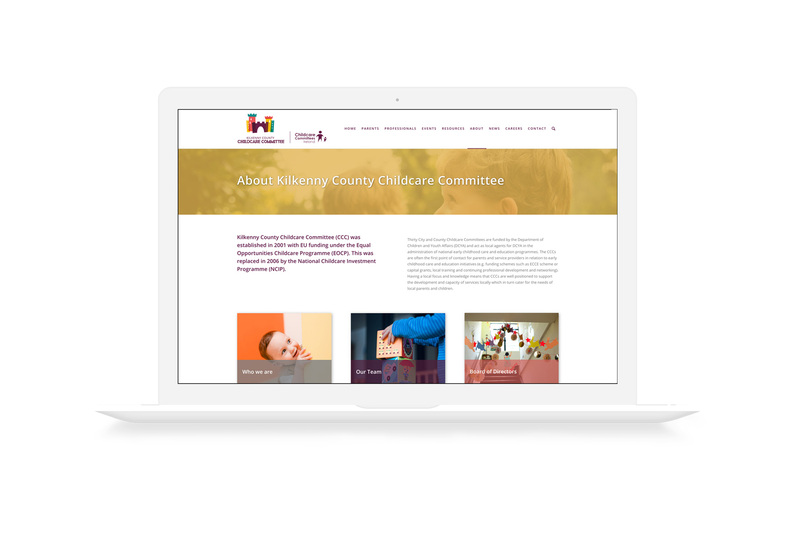 Kilkenny County Childcare Committee's goal is supporting the development of a quality early childhood care and education sector throughout Kilkenny City and County. 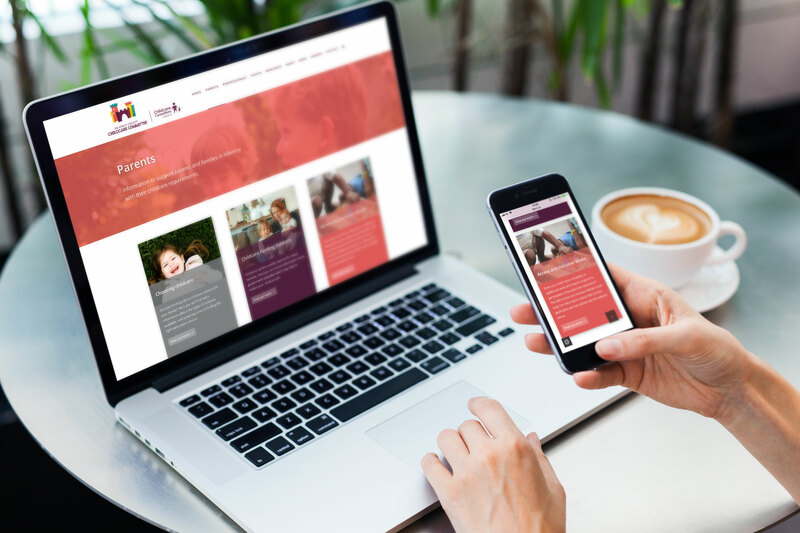 In order to fulfil their remit they needed a site that functioned as a service to both parents and professionals working in the sector. A Childcare Services database search function for parents to use was needed on the site. This was built and implemented to great success. Both parents and professionals are served by the resources available on the website. An events calendar was also integrated for professionals to be aware of upcoming conferences and training opportunities. 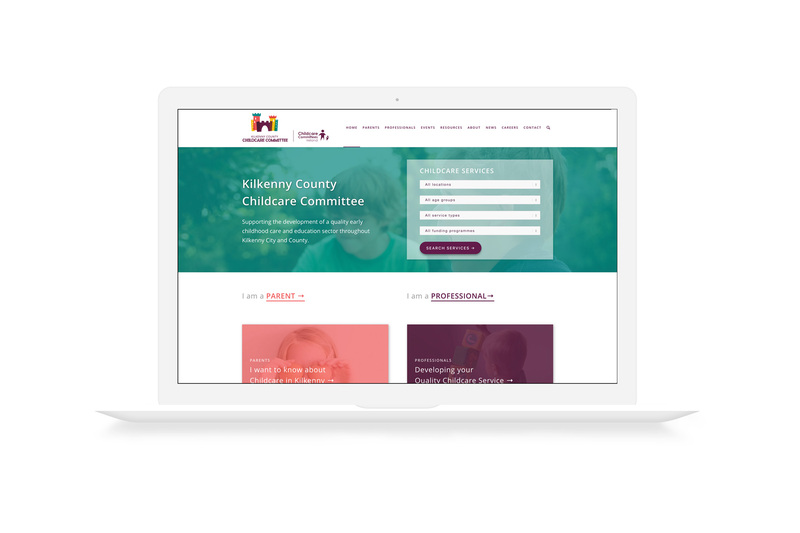 The fully-responsive site is regularly updated with new information for users by Kilkenny County Childcare Committee.